Could a Kennedy Return to Washington? Will Ted Kennedy Jr., run for seat being vacated by Sen. Joe Lieberman? For the first time in 64 years, no member of the Kennedy family holds a federal office, but there is speculation about the possibility that this could change in 2012? 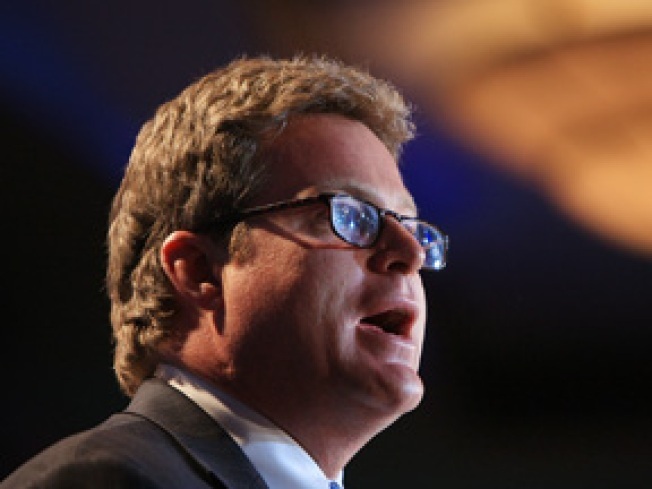 Ted Kennedy Jr., who lives is Branford, has been mentioned as a potential candidate for the U.S. Senate race here in Connecticut now that Sen. Joe Lieberman won't run in 2012, reports the Boston Herald. The son of the late Sen. Edward Kenned runs a law firm in New York and is an activist for the disabled. "Why wouldn't he be interest in the seat?" a source told The Herald. "He is his father's son." Ted Kennedy Jr. spoke with NBC Connecticut In September 2009 after his father died and said he has thought about a career in politics, running for his father's seat, or any other political office, but it did not feel right at this point in his life.